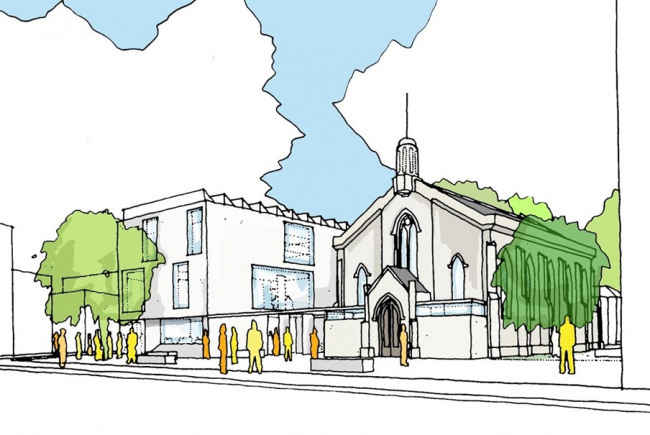 The Kings Centre Streetscape will renew the front of a derelict Old Church on Southall's King Street as a stepping stone to transforming the whole site. The old St John's Church is in a prominent position on a bustling high street, but has been unused for many years and is in poor condition. The graveyard surrounding the site has become a hub of anti-social behaviour, and a blight on the community. The Kings Centre programme will fully renovate and transform the site into a high-quality venue for the local community. Building on the Southall Great Streets Phase2 project to create a new high street public square, we will refresh the exterior of the Old Church and create stunning visuals across the front of the Old Church to tell the story of the site and the project, to captivate the imagination of the community and mobilise them for the wider programme. 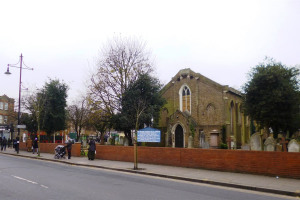 We will host community events in front of the Old Church, to continue the process of transforming the public perception of this site away from an anti-social blight and towards what the site originally was, a resource for the whole community and a catalyst for hope in Southall. The Kings Centre Streetscape project is a great idea because it's the next step in the journey towards transforming a neglected corner of King Street into a vibrant community resource. The site is costly to maintain for the Church and Council, attracting drug use, drug dealing, rough sleeping and prostitution. The site deters users of Southall Kings Street. The GLA and Ealing Council are investing in Southall high streets through Southall Great Streets Phase 2 (SGS2), redeveloping the front of this site as a new public square. However, this will increase the prominence of the derelict church. 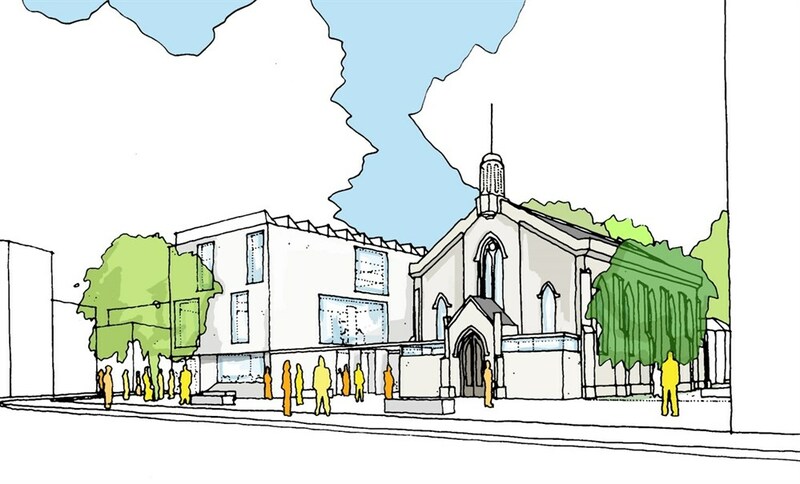 This project will transform the appearance of the front of the Old Church, maximising the investment of SGS2, further increase footfall to shops and other local amenities, improve community feelings of well-being, and increase the value of property and other assets in the community.This project will release further funding through acting as a stepping stone to future projects on the site. 2. Ground preparation. 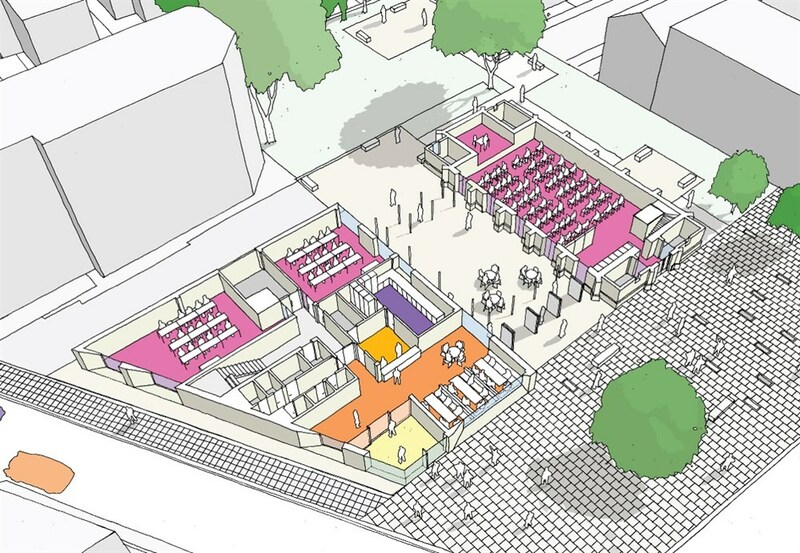 Ealsing Council (SGS2) work to create a new public square (January-April 2015). 3. Site preparation. 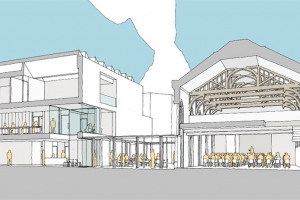 Remedial works will be undertaken to improve the look and feel of the building. 4a. Design work. Prepare visualisations and graphic work, craft text and messages. 4b. Translation into local commonly spoken languages (to include Punjabi, Somali and Urdu). 6. Produce community materials. 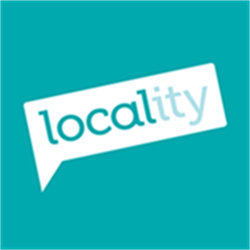 Develop pop-up booth and materials for community events. 1. Programme design. Feasibility study and initial architects drawings are completed, community engagement is ongoing. 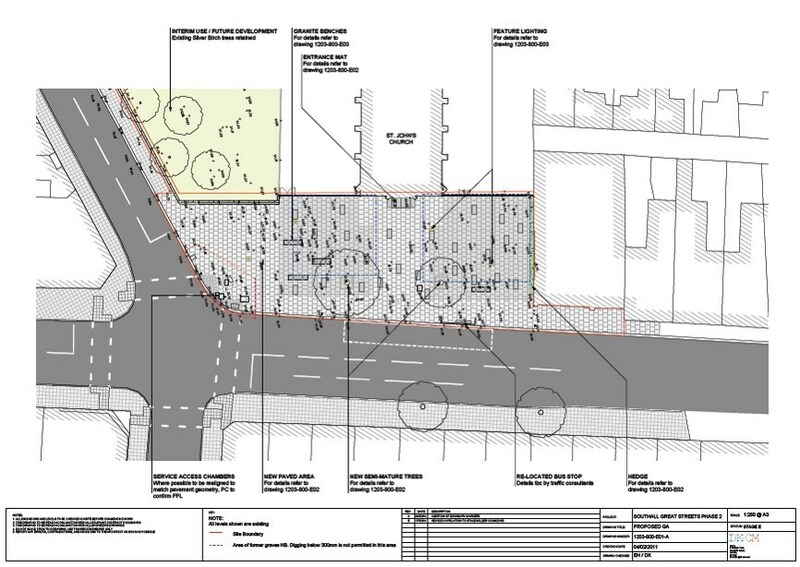 The whole programme is one of few community infrastructure components of the Southall Opportunity Area Framework, and as such is necessary to support the community development within the £10m public and multi-million pound private investment in Southall over the next 10 years. The project itself will benefit from match-funding from the Church with in-kind project management and community mobilisation, and cash match-funding from the Diocese of London. 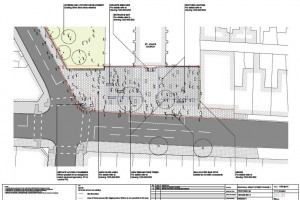 Beginning the process of renewing this site will maximise the investment of the GLA and the Council, further increase footfall to shops and other local amenities, improve community feelings of well-being, and increase the value of property and other assets in the community. 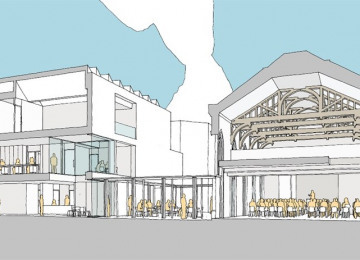 This project will release further funding through acting as a stepping stone to future projects on the site (over £4m). 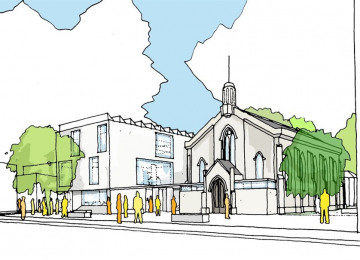 The Kings Centre is a project to transform a disused church building and graveyard on King Street in Southall into a hub for community, heritage, education and inter-faith activity for all the people of Southall and more widely. 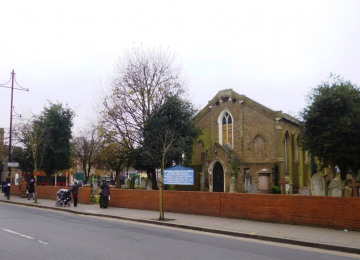 The Kings Centre is a charitable company, and has been created by St Johns Church, Southall, and the Diocese of London. 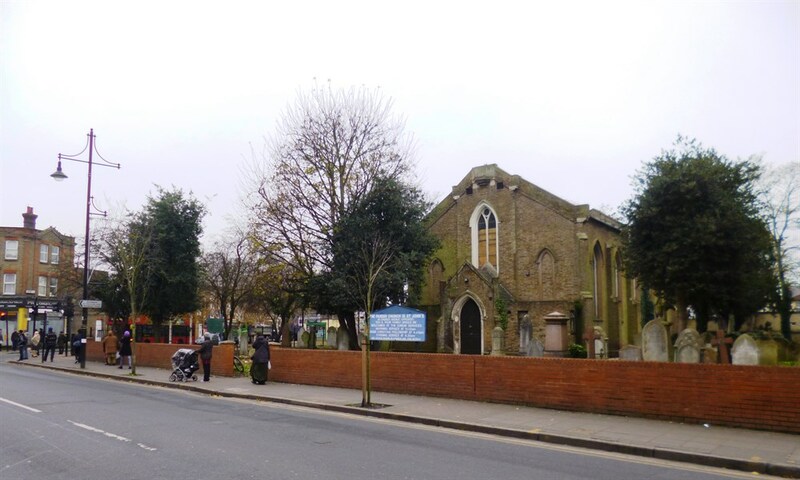 The Kings Centre is supported by Ealing Council, Greater London Authority, local MP Virenda Sharma, and all the local faith and community groups. Project Delivery Manager: The Kings Centre The Project Delivery Manager takes legal responsibility for receiving and spending the funds raised and ensuring the project is delivered. Contractor: Grafica The team responsible for building or installing the project.